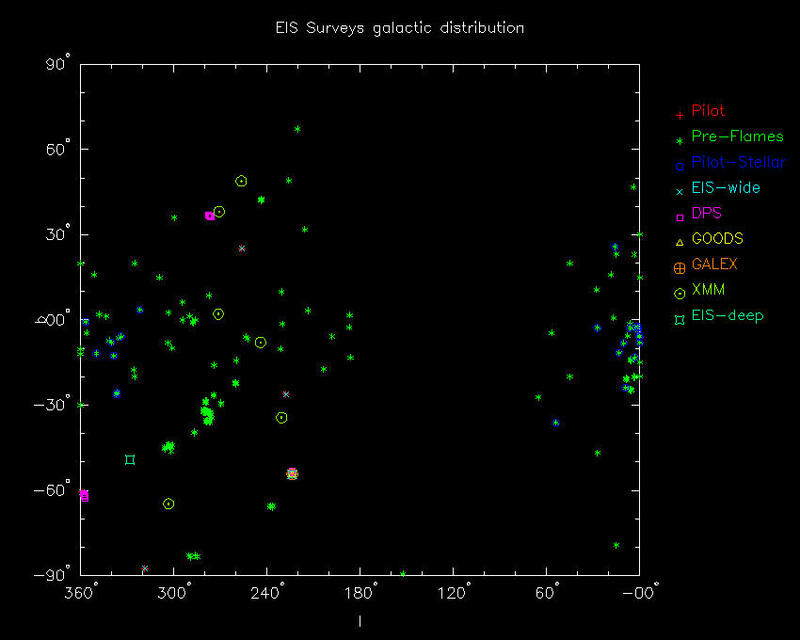 Pre-Flames Survey: multi passband, science-grade catalogs released (15 Dec 2004). 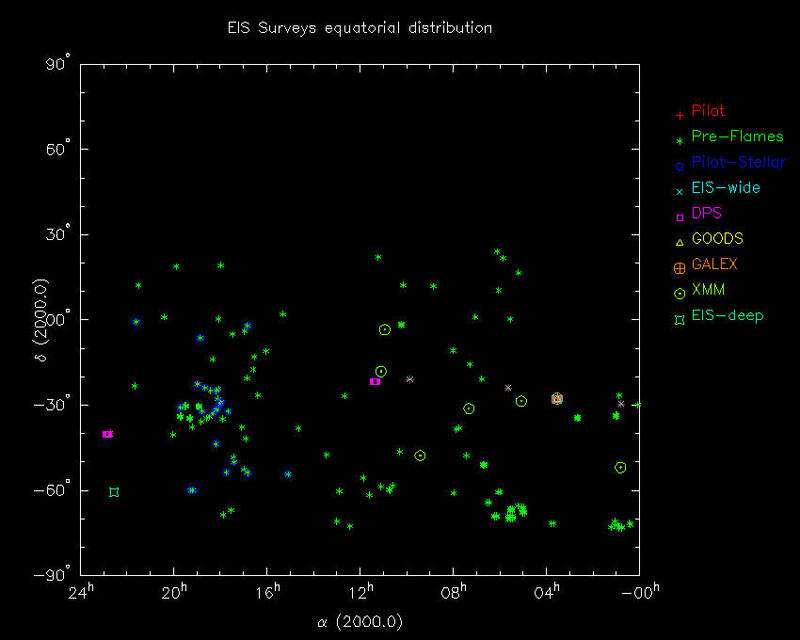 EIS Surveys: WFI photometric solutions (1999-2003) released (13 Dec 2004). DPS/WFI Survey: single passband, science-grade catalogs released (07 Dec 2004). XMM/WFI Survey: single passband, science-grade catalogs released (01 Dec 2004). DPS/WFI Survey: final calibrated stacked images released (10 Nov 2004).